As a small business owner, you might feel like you’re at a particular disadvantage because you don’t have the backing of a huge HR department to help you. And that’s reflected in the numbers. According to the Bureau of Labor Statistics, 88% of employers with more than 500 employees offer health insurance, but only 55% of employers with fewer than 100 employees offer it. There’s obviously a gap between health insurance coverage and small businesses. Understanding health insurance is the key to eliminating that gap. 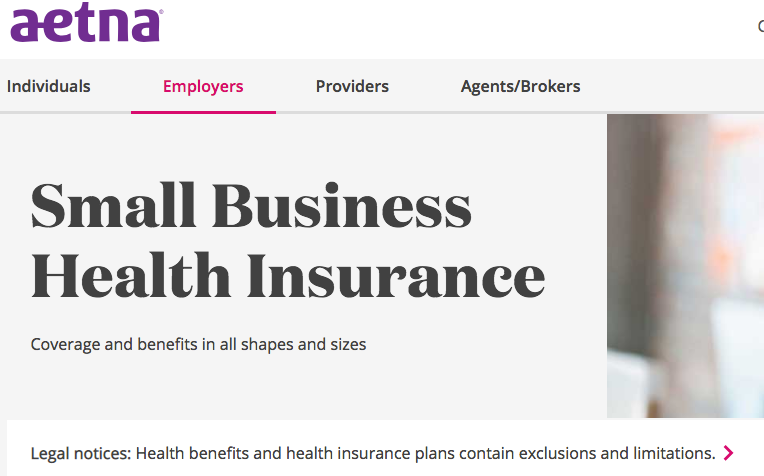 Make things a little easier on yourself by reading this all-in-one guide to searching for and choosing the best small business health insurance plan for yourself and your employees. Know what questions to ask, what your small business health insurance plan options are, and the costs. This infographic summarizes the key points, and you can dig into the details below. Why Get Small Business Health Insurance at All? When you have a small business, it’s good to be mindful of all your expenses and make sure you stay within budget. With that in mind, it’s totally reasonable to wonder if small business health insurance is really all that important if you’ve got just a handful of employees. The answer is overwhelmingly yes. Small business health insurance is one of those things that works for you and retains your competitive advantage. If you’ve got 50 or more full-time employees, then you are legally required to provide affordable health insurance under the Affordable Care Act. “Affordable” health coverage means that employee’s annual cost can be no higher than 9.86% of their annual income in 2019 (9.56% in 2018). Not offering coverage subjects you to a penalty of $2,320 per full-time employee, excluding the first 30 employees. An individual health plan offers coverage just for yourself or for your family. Small business group health insurance has certain advantages over an individual health plan. Group coverage is insurance that businesses purchase and offer to eligible employees and their dependents. Although group plans usually need to have at least two members, some states allow “groups of one” as well, so check out your local rules to make the best choice. The insurance company will gather some basic demographic information about the group members—like age, geography, and so on—before explaining your plan options. Usually, group health coverage is more affordable for employees and offers more extensive coverage. You can split the premiums with employees or cover the entire premium, depending on your budget. Purchasing small business health insurance for yourself and your employees can help you qualify for tax credits. To qualify, you must purchase a plan through the Small Business Health Options Program (SHOP) Exchange, which is an insurance portal created by the Affordable Care Act. Your tax credit will vary depending on those aspects of your business, but you can receive up to 50% off your contributions toward employee premiums. That significantly reduces the cost of providing benefits for your hard-working employees. Beyond the SHOP tax credit, you’ll also be able to write off the health insurance premiums you pay as tax deductions, saving even more money. 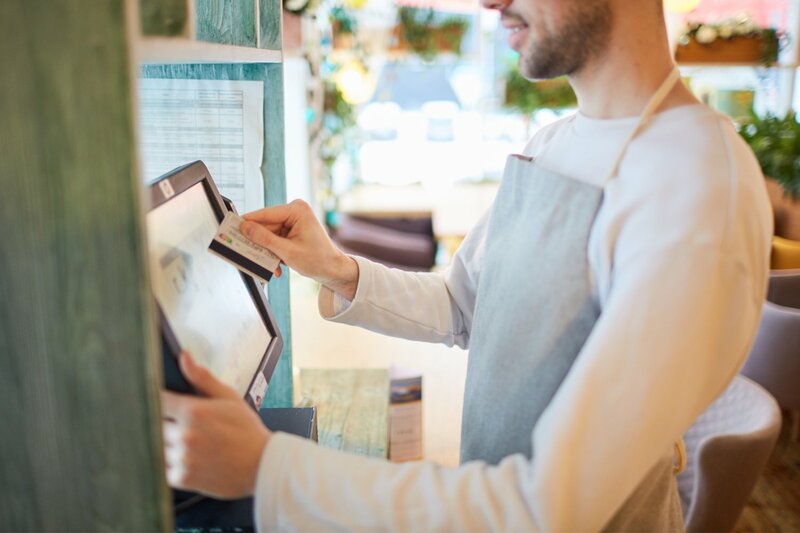 Small business owners can save a lot by deducting expenses, and health insurance premiums are one of the most common small business tax deductions out there. Plus, with just a bit of extra paperwork, you can set up your small business health insurance so that your employees can pay their portions of the premium with pre-tax money. They save cash, which makes them happier and more satisfied with their jobs: win-win. Health insurance is a big deal for people on the prowl for a new job—and offering small business health insurance, even though you’re not a big corporation, shows how much you value your employees. To be sure you’re attracting the best and brightest talent for your small business, consider investing in health insurance. Studies show that small business health insurance plans increase employee loyalty and decrease turnover. In a Harris poll, 86% of workers said that receiving comprehensive medical benefits would influence them to choose one job over another that didn’t. While the Affordable Care Act (or “Obamacare”) has made some serious strides toward improving personal, family, and business health insurance, there are a lot of misconceptions around it. Employees without small business health insurance are less likely to get yearly checkups or visit the doctor when sick. This ultimately leads to a decrease in productivity when they get even sicker and have to take more time off from work. By focusing on saving money to the detriment of their health, these employees are hurting your bottom line. If you’re a self-employed individual without any employees, then health insurance is still a necessity. Health insurance helps you protect yourself, your dependents, your financials, and your business against potentially disastrous illnesses down the line. Depending on the state you live in, you may or may not qualify for small business health insurance. (We’ll cover this in a little bit.) Regardless, though, you need to make sure that you’re covered, either with an individual health plan or a group health plan. The cost of providing small business health insurance should be measured in dollars and in time. If you’re shouldering some of the premium cost, then you’ll have to factor in that cost. There’s also the time involved in searching for a plan that meets your business’s needs, educating your employees about the plan options, and administrative tasks after setting up the plan. The monetary cost of providing small business health insurance depends on the scope of the benefits you’re providing, who you’re covering (just employees or employees plus dependents), as well as the percentage of the premium that you’re going to cover. In 2017, the average employer premium for small businesses was $6,486 per worker. Employers contributed about 80% of the premium, leaving employees to cover the remaining 20%. If you’re using a broker, PEO, or other third party service to find health insurance for you, then you have to account for their fees as well. The best way to budget for these costs is either as a percentage of your payroll or as a monthly, per-employee cost. 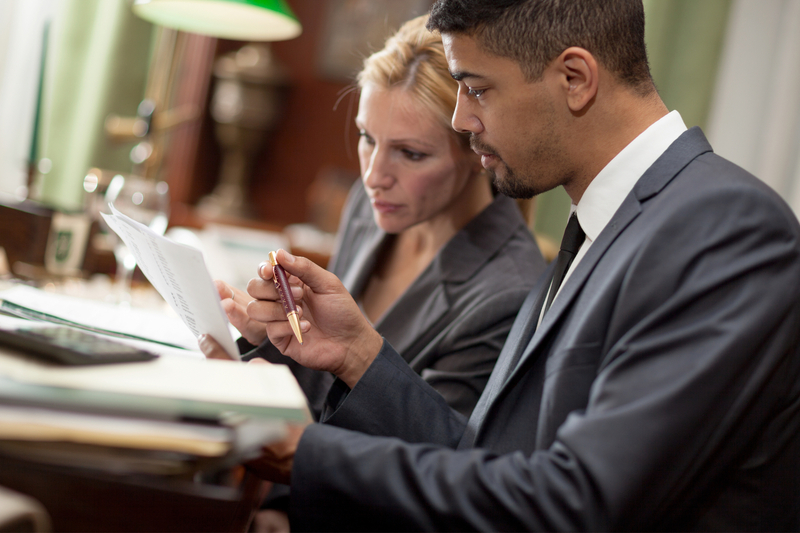 Finding, analyzing, and picking the best small business health insurance plan takes time. You’ll be spending your time and energy searching online for providers, filling out paperwork, talking to your employees about their needs, and consulting fellow entrepreneurs and small business health insurance experts. Plus, you’ll need to revisit your health insurance plan every year for open enrollment and make sure it’s properly maintained on an ongoing basis. We think small business health insurance is well worth these costs, but you should still be aware of what it’ll take. Before we go into how you’ll find and pick your small business health insurance plans, let’s discuss a few things you’ll want to keep in mind before you’re deep into your search for small business health insurance. The small business health insurance company will use this data to decide on premiums (and other costs) that match your employees’ risk levels. 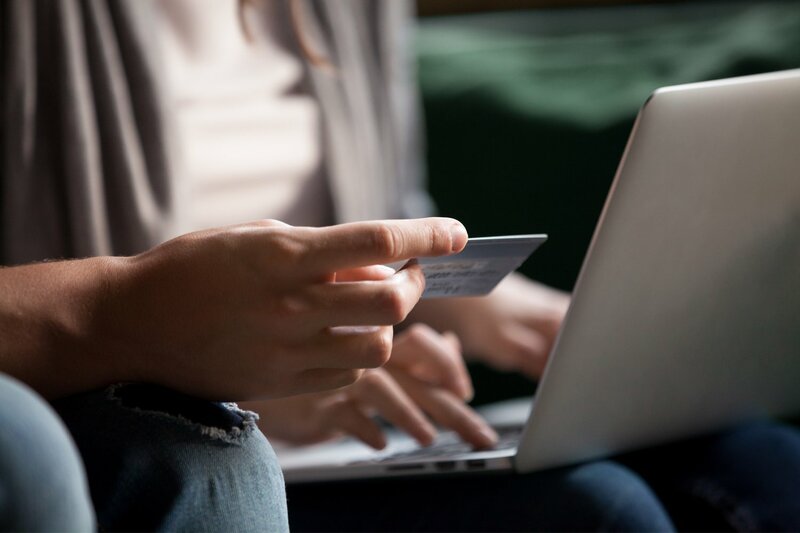 Shopping for small business group health insurance plans is a time-consuming process, but there are a variety of ways to reach the end goal. The more you “outsource” the process, the more money you will eat away from your budget, but the more time you will conserve to spend on other tasks. If you’re a consultant, freelancer, or sole proprietor, your options will vary based on which state your business is located in. Some states allows “groups of one” to purchase group coverage if you’re registered as a business. New York, Florida, Washington, and a handful of other states allow non-employers to buy group health insurance. If you’re not in one of these states, you’ll need to buy individual or family health insurance instead. These plans are offered through the Affordable Care Act’s health insurance exchange in each state. Another option for the self-employed is to set up a Health Reimbursement Arrangement (HRA). An HRA is a tax-advantage account that lets you get reimbursed for qualified medical expenses, up to a certain limit each year. Since you’re only getting small business health insurance for you—and, possibly, a spouse and/or dependents—the good news is that your choices are drastically simpler. You’ll need to weigh these factors against the costs of the various plans you check out in order to make an informed decision. The essential question with health insurance is, would you rather pay more now or more later? You’ll have to balance your premiums and copays now against the need to pay more later if you fall sick. If you have between two and 50 full-time employees (or the equivalent based on hours worked), then offering business health insurance isn’t required by law. But it’s generally a pretty good idea. If you already know which insurance companies and plans suit you best, then you can contact those providers directly. Some insurance companies only work through brokers, but others work directly with business owners. And if you’re lucky to find one that will, you might be able to get better rates since you’re going right to the source. They’ll have online applications, package descriptions, customer service lines, and reviews for you to deep dive into. Make sure to use consumer review sites like Consumer Affairs and the National Committee for Quality Assurance (NCQA) to find insurance companies you’re eligible for and sort them by testimonials, benefits, and location. Take a look at J.D. Power’s annual regional survey of the highest-rated health insurance companies by state and region, as well as the NCQA’s report. While contacting insurers directly gives you all (or most) of the decision-making power, it can get very overwhelming very quickly. If you choose this path, make sure you understand all your options and pick the plan that truly suits you best! There are plenty of compelling reasons to work with a licensed insurance broker when you’re looking for health insurance—namely, the time and effort you’ll save you and your business by working with one. They can help you with the mountains of paperwork, make sure your business is compliant with all relevant laws, ensure you land on plans with the most up-to-date policies, and help with implementation and renewals. Of course, brokers earn a commission once they find a product that suits your needs and you sign up. However, they should not ask for any money up front. And if they do, that’s a red flag. Thanks to the Affordable Care Act, you can check out your state’s health insurance exchange marketplace with or without a broker. You might want to try and navigate the small business health insurance waters solo and then, based on what confuses you, seek out some help if you need it. There are brokers who can specifically help you get a SHOP plan. Also called private health exchanges, purchasing alliances are mini-marketplaces that bring small businesses together and allow them to purchase health insurance as a group. Since multiple businesses are in the pool, costs decrease for everyone. Instead of landing on a single one-size-fits-all plan, you can offer your employees a few different choices—and they can select whatever works best for their budgets and health needs. They’ll have more purchasing power, and you get to choose what percentage of their medical coverage you want to cover. As a result, your employees will have different premiums and copays depending on what kinds of coverage they elect for—but your bill will remain the same. While purchasing alliances are great for employee choice, you won’t enjoy the wide selection and tax credits that come from purchasing insurance on SHOP, the government’s health exchange. Professional employer organizations (PEOs) are similar to purchasing alliances in that they also group multiple businesses together to bring down the cost of each business’s health insurance offerings. The difference is that PEOs often assist with more than health insurance. They often handle other administrative tasks as well, such as managing payroll, recruiting, and filing taxes. As with health alliances, PEOs pool together the purchasing power of multiple small businesses, so you’re likely to get a better rate compared to going directly to a broker or health insurance company. 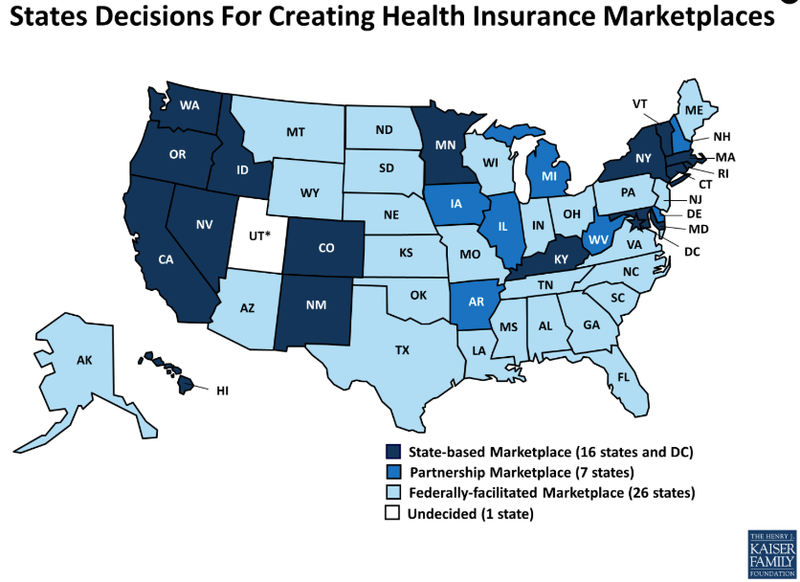 With the passage of the Affordable Care Act, the federal government mandated that each state set up a “health insurance exchange”—or, in other words, an online marketplace with easy-to-understand data points about various health insurance providers. States have some flexibility in exactly how they provide the information and allow for plan access, but each state must have a service to help individuals, families, and businesses purchase affordable health coverage. These health insurance exchanges are available for individuals and families, but also for small businesses in search of group coverage. SHOP is the federal health insurance exchange database. Buying health insurance on SHOP can you get health care tax credits of up to 50% of premiums. Use SHOP to locate your state-appropriate health insurance exchange and filter through personal and family health insurers, small business health insurance providers, and health insurance brokers. It’s a convenient and usable system for small business owners and brokers alike. Employers can choose between various tiered categories for the health insurance plans they select, each with their own set of minimum benefits outlined by the government. Each small business health insurance plan comes labeled as bronze, silver, gold, or platinum, indicating pricing structures from low monthly premiums but high copays (for bronze) to the opposite (for platinum). This lets you compare plans apples-to-apples, with a standardized metric to filter out what you don’t need and find what you want quickly and easily. Every tier comes with a few standard benefits (like coverage for prescription medication and hospital stays), so you’ll never be left out in the cold. Once you’ve figured out how to get your small business group health insurance, you’ll need to evaluate the finer details of the plans in front of you. You’ll need to weigh a bunch of different factors according to your own personal and business priorities. What’s more important to you—paying more now or later? Broad coverage or saving money? Satisfying your employees’ needs or keeping your cash flow? Are you looking for a wide range of medical coverage, or do you prefer lower monthly premiums? If everyone is happy, healthy, and comfortable paying more out-of-pocket when they need health care, then opting for less coverage and lower monthly expenses make sense. But if you or your employees frequently visit the doctor, require the aid of specialists, or have long-term medical conditions, then better coverage might be worth the higher recurring cost. Essentially, you’ll need to find the right balance between coverage and cost. There’s no perfect system, but deeply understanding your business’s financial needs and your employees’ health insurance goals is an important first step. 2. What kind of plan is it? There are a few different types of health insurance plans, each with its own quirks. We’ll break them down briefly here. Health Management Organizations (HMO) limited health insurance plans with the goal of cutting costs. However, if you need specialist help, go outside the provider network, or suffer an accident or unforeseen illness, an HMO plan can leave you paying a lot of money for your medical visits. Preferred Provider Organizations (PPOs) have the opposite trade-off: they’re incredibly flexible with regards to health care provider networks, but tend to be higher-cost if you just need regular, routine medical assistance. While you won’t get penalized nearly as much for going to doctors outside of your prescribed network (like specialists), you will have a deductible you’ll have to pay before the insurance actives—and, by the way, lower monthly premiums come with higher deductibles (and vice versa). In addition, you’ll also have higher out-of-pocket costs for your doctor visits, paying coinsurance (or a percentage of the cost of your visit) instead of flat rates (as with HMOs). Point of Service Plans (POS) combine HMOs and PPOs. You’ll still need to get specialist referrals from your primary care physician, like with an HMO, but you’ll pay less for out-of-network medical visits, like with a PPO. Generally speaking, the costs of POS plans fall between HMOs and PPOs. If you like your doctor but will still need specialist consulting, this could be the right option for you or your employees. Exclusive Provider Organizations (EPOs) are the exact opposite kind of HMO/PPO hybrid. Instead of sticking with your primary care physician to get specialist referrals, you’re encouraged to remain within your network—but don’t need to get a referral if you journey beyond it. If you think you’ll probably stick to your provider network but still want that flexibility, this can be a cost-effective choice of small business health insurance. Using these four small business health insurance types can help you navigate what you need—and what you’re walking away with. 3. What’s the health care provider network? Your network is the list of physicians and hospitals who your health insurance provider has contracted with. Because health insurance companies secure cheaper health care service only from a certain selection of doctors, your out-of-pocket payments will be lower when you stay within that network. You can see doctors out of the network, but employees will have to pay a larger share of the cost. It’s important to consider your network with regards to who your employees currently see. Some employees, especially older ones, might not be comfortable switching away from their current physicians. Especially if they’ve been seeing the same family doctor for decades. Others, though, might be completely fine with switching doctors. It’s up to you to figure out where your employees’ priorities are—and try to meet them! 4. What are the premiums, deductibles, copays, and coinsurance payments? Premiums are the monthly payments you make to your small business health insurance company. Generally speaking, higher premiums mean lower out-of-pocket costs for doctor visits (and vice versa). Copays are fixed amounts you’ll pay when getting a certain health care service. When you go for a routine checkup, for example, you might pay a flat rate of $15 before your insurance pays for the rest. Coinsurance is a similar idea—out-of-pocket expenses for your visits—but executed differently. Instead of flat rates, coinsurance costs are percentages of the total cost of your medical service. For example, you might pay 10% of the total health care bill, while your insurance company covers the other 90%. Understanding these terms, and how they relate, will help you figure out which plans are best for you. Here’s one general formula: higher premiums mean lower copays and coinsurance payments, and vice versa. In other words, the more you pay each month, the less you’ll pay per doctor visit. You’re better off with a high premium and low copay if you need health care often. But on the flip side, healthy individuals who rarely visit their physicians will save money if they stick to low premiums with higher copays. Find the point along this spectrum that fits you and your employees’ medical needs best, and you’ll all be satisfied with your small business health insurance. 5. What’s the cost share? The whole idea of small business health insurance is that the business subsidizes some of its employees’ health care expenses, right? That’s the idea behind cost share. How much does the business pay—and how much do the employees? 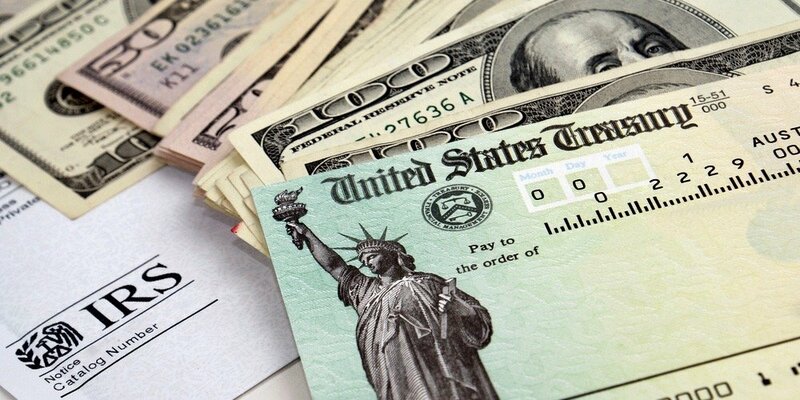 Generally speaking, employers will need to pay at least 50% of their employees’ monthly premiums—although many companies will pay more along the lines of 80%, since these expenses are tax deductible, tax creditable, and great for morale. So—how much can you afford to spend helping your employees out, and how much do you want to subsidize their health care costs? More may be better from their perspective, but you’ll have to take your cash flow and other business financials into account before making that decision. Be honest and upfront about your decisions here, and your employees will most likely be understanding. 6. How much choice will your employees have? This could make the difference between buying a small business health insurance plan directly from a provider and going with a purchasing alliance or health insurance exchange. The more choices your employees have, the better they can tailor their own health care expenses and, probably, the happier they’ll be. But on the other hand, those options might be out of your price range, and you may have to compromise on a single plan that fits everyone well enough (but not perfectly). Again, this depends both on your financials and on what your employees want. 7. What benefits do your employees absolutely need? Although you’re not legally allowed to ask your employees about their medical histories or requirements, you should try to understand where their priorities are. For example, is everyone fairly healthy, with no long-term medical conditions or need for a specialist? If so, they might prefer to save money through a plan with lower monthly premiums and higher copays—which would save money for your business, too. On the other hand, if you have a larger staff with diverse medical needs, you might elect for a middle-of-the-road plan (or opt for a purchasing alliance so they can choose their own way). For certain types of benefits, health insurance plans offer add-ons. For example, employee assistance programs (EAPs) help workers with mental health, familial, and social problems. Most health insurance companies add on EAP coverage as an addendum at no additional cost or for a small fee. 8. Do you trust the insurance company? Bottom line: don’t partner up with someone you don’t believe in. How are their customer reviews? What’s their reputation among fellow entrepreneurs and professionals? Are they doing well economically? What impression do you get from their website, marketing, and staff interactions? While you should try to be as objective as possible, if you have a bad gut feeling about a potential small business health insurance provider, you might want to steer clear. Congratulations! You’ve successfully found and picked the absolute best small business health insurance out there for you, your employees, and your business. Ok, it’s not exactly the end—you still have to fill out paperwork, apply, make payments, walk your employees through their own paperwork and choices. But the hardest part is over. And by offering health insurance, you will end up gaining a competitive advantage, reducing employee turnover, and encouraging your employees to be healthy and happy. How Will Your Business Respond to a Ransomware Attack?